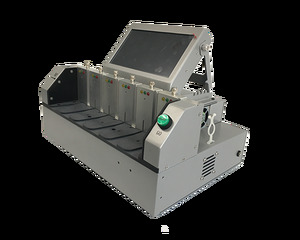 Shenzhen Biwin Storage Technology Co., Ltd.
Suzhou Industrial Park PHIYO Technology Co., Ltd.
With one master and five targets, the duplicator also support downloads image file from remote server, making image and Sync image by connecting to server network. 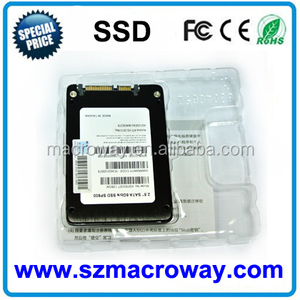 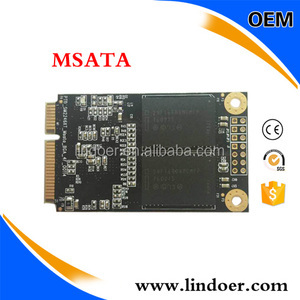 2) M key and B+M key, SATA,mSTATA,Micro SATA whose design transfer rates can reach up to 250MB/s; it also supports mini PCI-E interface SSD (Need convertor board). 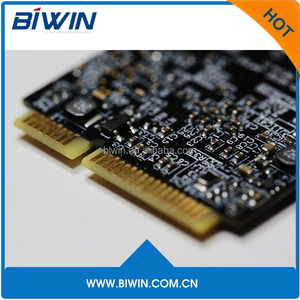 lSupport XBOX system; lSupport filter function: can keep high transfer through filtering the slower drive; lSupport uploading the word record to server; lSupport records the hash value of disk. 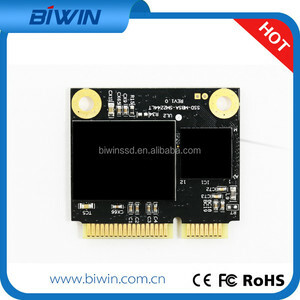 Suzhou CoreRise Electronics Co., Ltd.
Shenzhen Jinshengwei Electronic Technology Co., Ltd.
Shenzhen Lindoer Technology Co., Ltd.
Shenzhen Pilot Tech Dev Co., Ltd.
Shenzhen HEXUNTONG Electronic Technology Co., Ltd.
Shenzhen Mingzhi Industrial Technology Co., Ltd.
Shenzhen Elsky Technology Co., Ltd.
&hearts;Hot selling Micro SATA Cables -mSATA to SATA Adapter good price &hearts; mSATA to SATA Adapter mSATA SSD 50mm to 2.5 Inch SATA 22 Pin Adapter Description This is an mSATA to 2.5 inch SATA Adapter which allows users to operate any mSATA SSD in any standard SATA host controller. 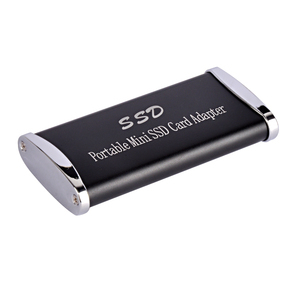 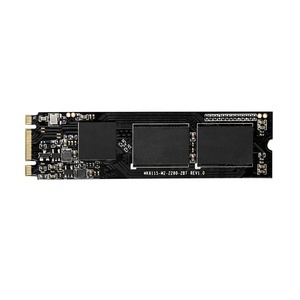 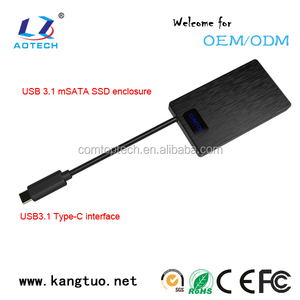 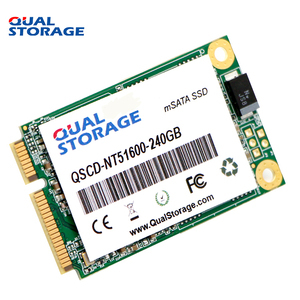 This adapter allows any mSATA SSD from any notebook or memory storage device to easily transfer data to a desktop PC or standard laptop with a 22 Pin 2.5 inch SATA connection . 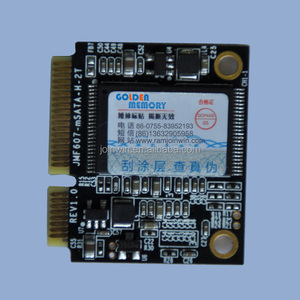 Not compatible with 50 mm Mini PCI-e SATA SSD's Micro SATA Cables PN # MSATA-ADPT .